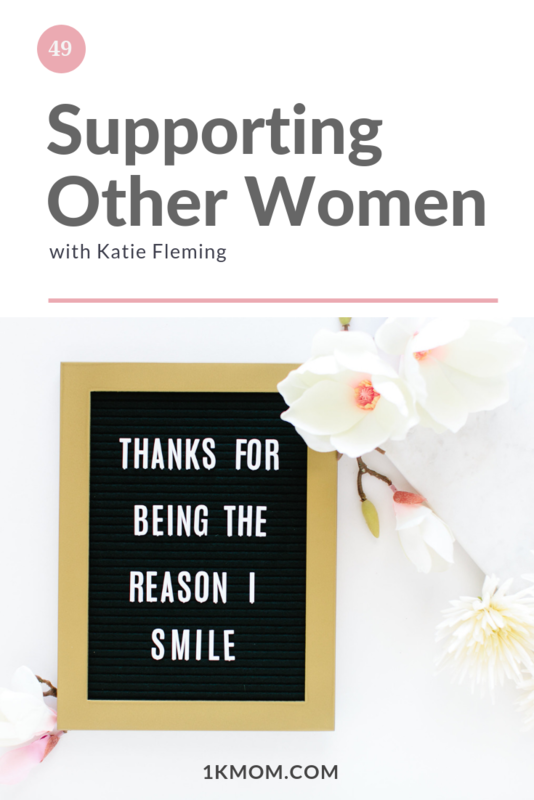 Supporting and encouraging other women in your life is something small you can do today to make a big impact in our world. 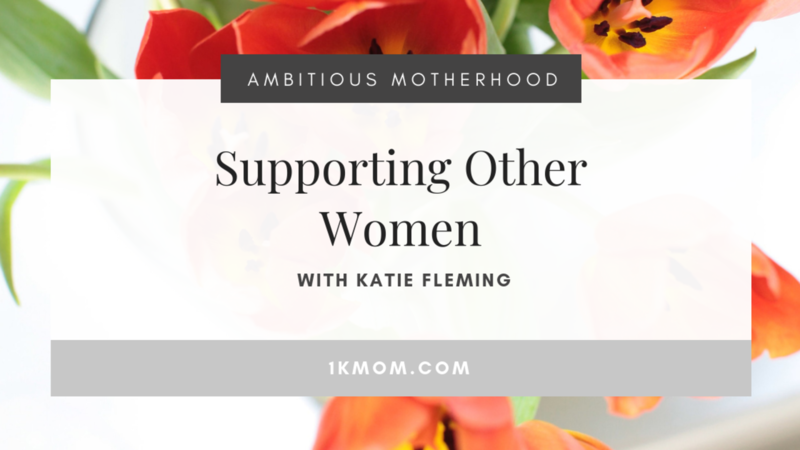 On the Ambitious Motherhood Podcast, this is a call to Stop.Drop.Encourage. How can you uplift? How can you see the good? How can you promote others and help them go further down the path? As women, we have to rally behind each other as we all pursue our ambitions. If you hop on Facebook or Instagram or even at the bar having drinks for a girls night, it won't be long before you hear someone tear down another woman. "Can you believe she's doing that"
"Where did she even come from to gain this following in the first place"
Every mean comment imaginable comes out of the mouths of other women about other women. And I'm over it. In today's podcast episode, give it a listen by the way because I say more than I'm saying in this blog post, I am calling out the bull crap and demanding that we all uplift and encourage. 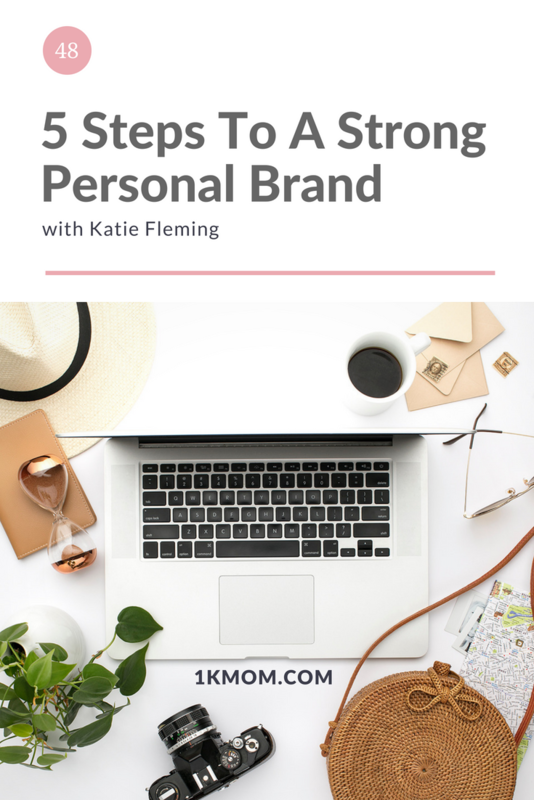 Are you putting priority on your personal brand and how you appear online to your audience, potential clients and professional relationships? What sets you apart from the pack of others doing what you are doing? It’s your personal brand. 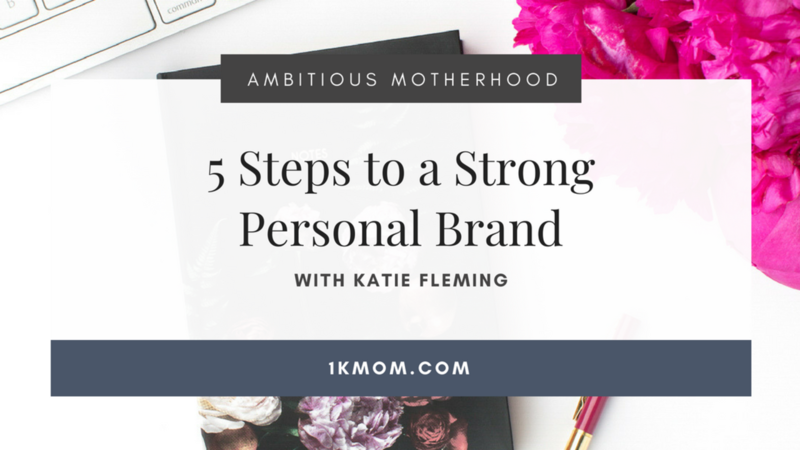 Learn the 5 tangible steps to building a strong personal brand on social media! (4:20) The 2018 Business Card You Have to Have! (5:32) When was the last time you actually promoted your offer? 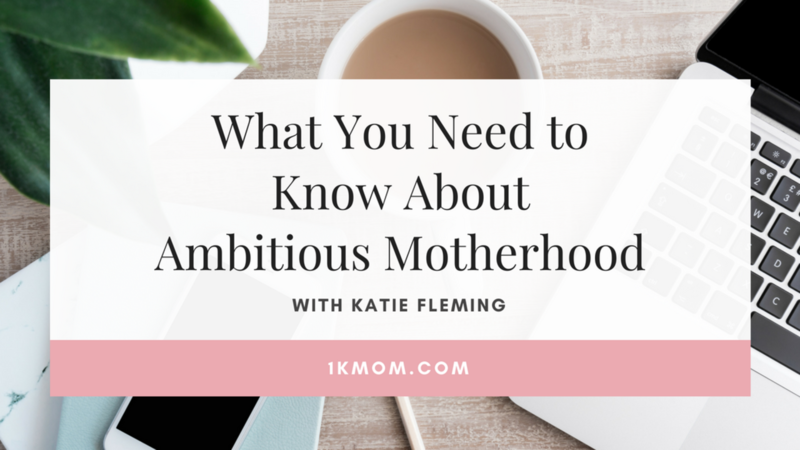 What is Ambitious Motherhood and why did we change the podcast name? 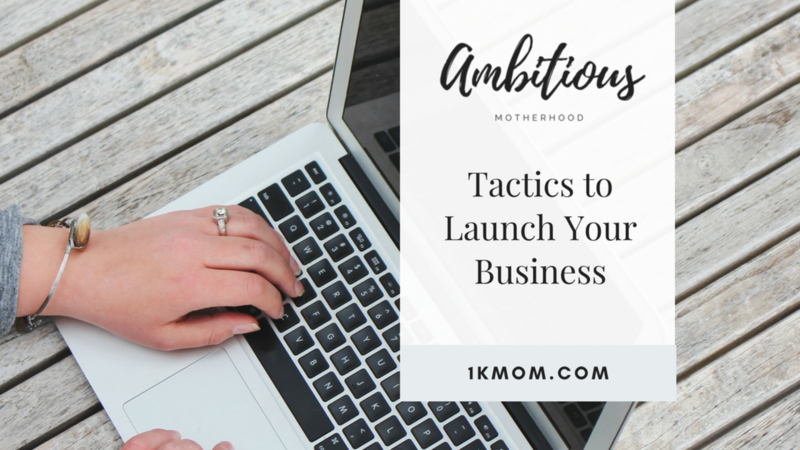 Ambitious Motherhood is for the mom who is chasing after her dreams in motherhood and in business. This is your permission slip to pursue all that you were created to be, and live out your calling both in your home and outside of your home. (4:34) What does your calling outside your home look like? (10:20) What ifs that you might be saying? 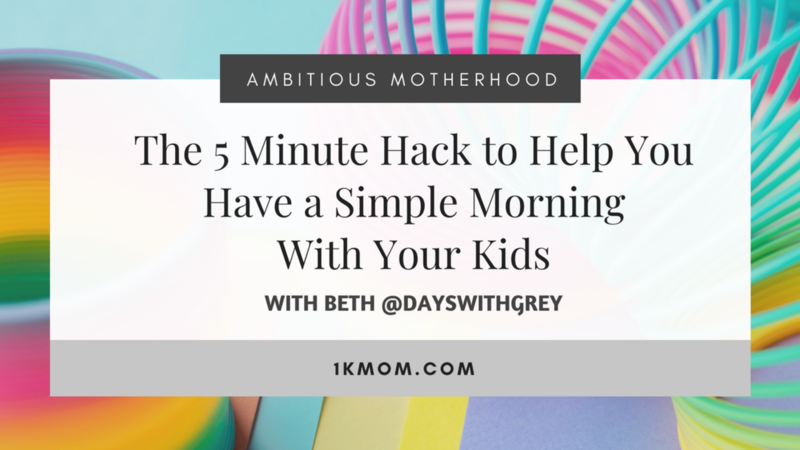 Breakfast Invitations is something that Beth created to help moms start their morning calm, collected and centered by creating simple activities for their kids to work on that are educational, fun and avoid turning on the TV first thing each morning. She encourages moms to keep set up simple and often shows moms on Instagram how to set them up in under 5 minutes. Creating opportunities for our kids to learn, play and explore doesn’t have to be complicated and stressful. 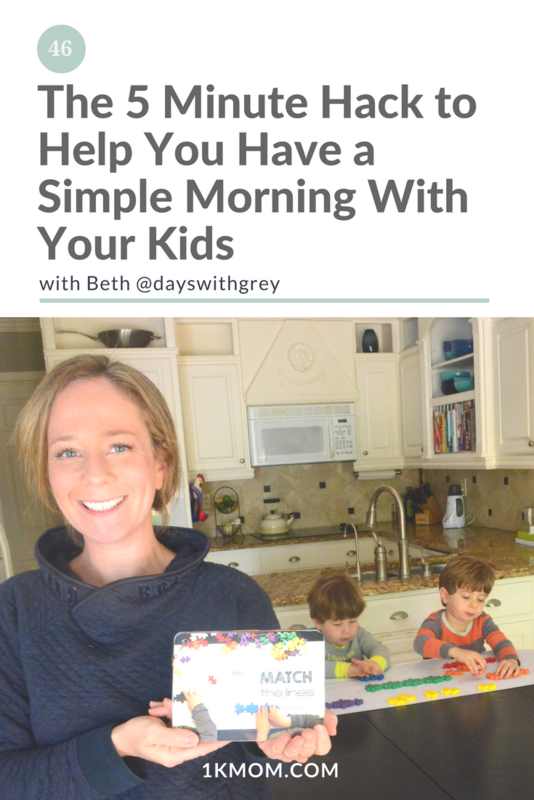 Beth is the creator of Days with Grey, that provides manageable activities for preschoolers that help prepare for Kindergarten. As a previous educator of 13+ years, she knows how to sneak in important vocabulary to daily activities and is determined to show you how to do the same. Masters in Teaching Reading with an add-on for teaching gifted. Life with littles doesn’t have to be elaborate or Pinterest Worthy to be able to celebrate and find the joy. 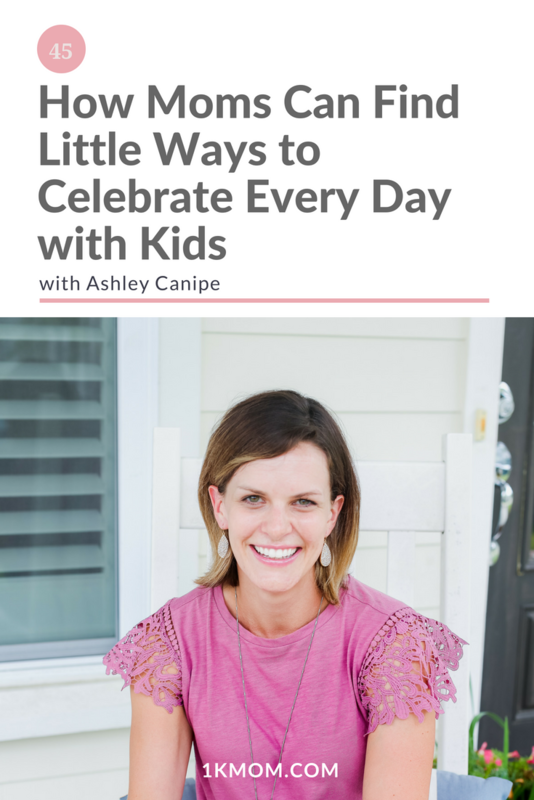 In today’s episode with Ashley Canipe of The Littles & Me, she shares with us ways that we can practically weave in celebration into our everyday lives with our kids and create meaningful moments and opportunities to enjoy life, together. Ashley is a wife and mama of two girls (ages 4 and 2). She believes in celebrating everyday moments, the power of play and spreading freshly squeezed joy along the way. 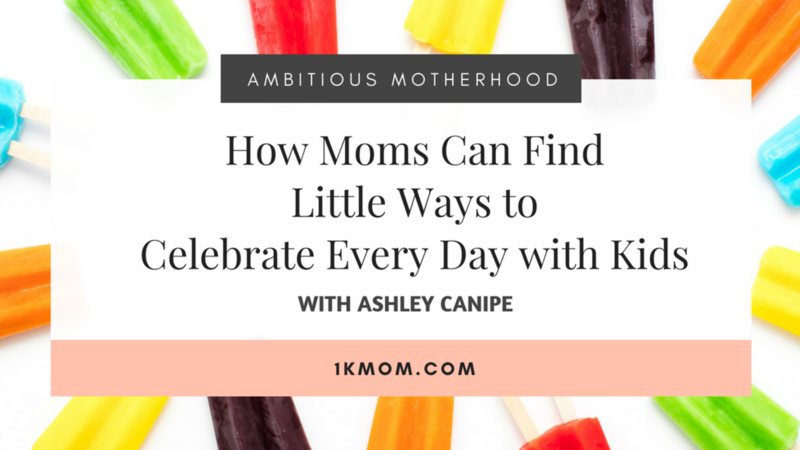 On her blog she shares favorite kids activities, simple ideas for family fun, everyday ways to point your kids to Jesus + encouragement for your mama heart. She's a firm believer in living room dance parties, playing dress up, not taking yourself too seriously, and that life is truly worth celebrating. Selling on Amazon is a great way to make money from home, especially as a mom. 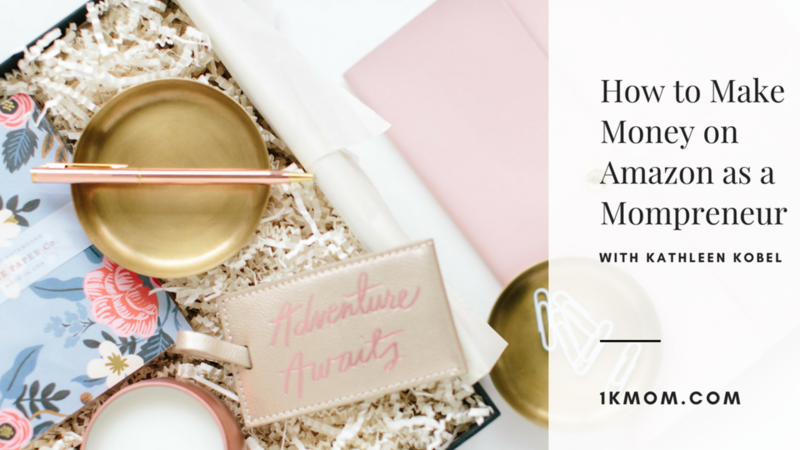 In today’s podcast episode, Kathleen Kobel shares with us how to begin making money with Amazon. 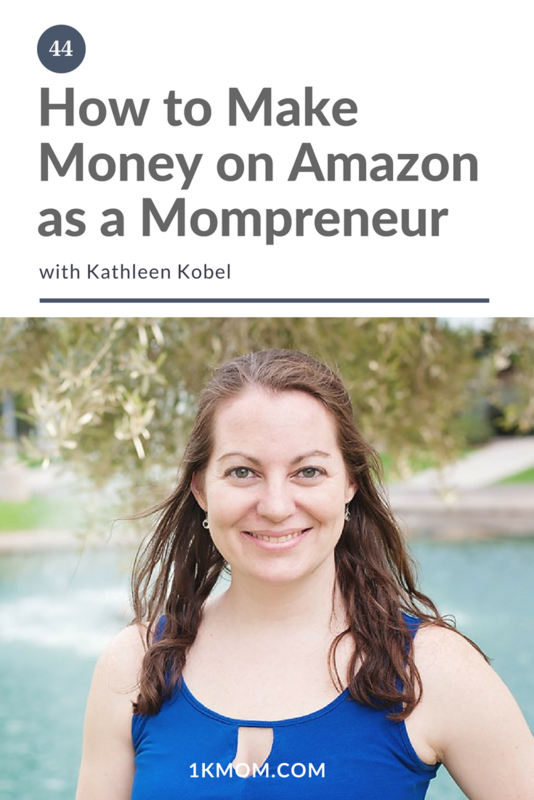 Kathleen Kobel is an Amazon expert seller and consultant who helps small businesses grow their brands and scale their sales by selling products on Amazon. Her mission is to help business owners increase their visibility, trust factor and profits by selling on a marketplace full of customers ready to buy. 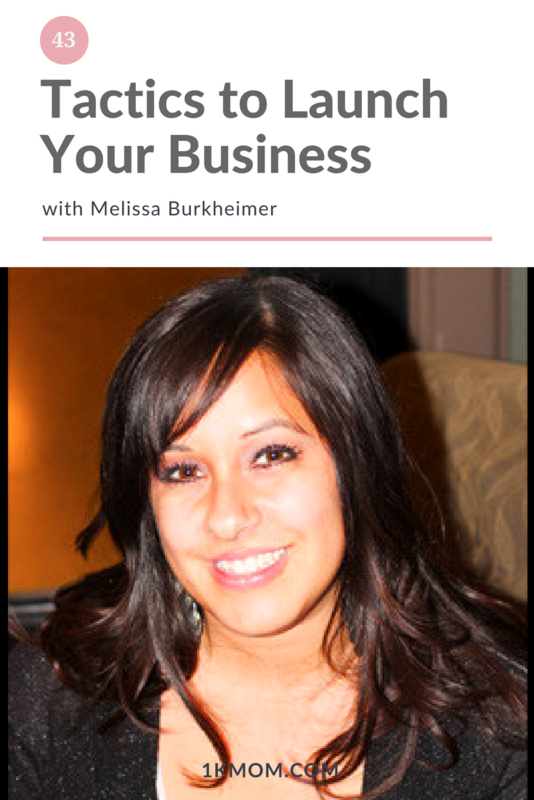 Melissa has honed her expertise over the years and really perfected her craft. Creating sales pages for her clients is her strength as well as showing other designers how to create a strong niche for themselves in the field. Listen in to hear her story. Have you ever stepped in the kitchen with hungry kids and have no idea what to cook for dinner? 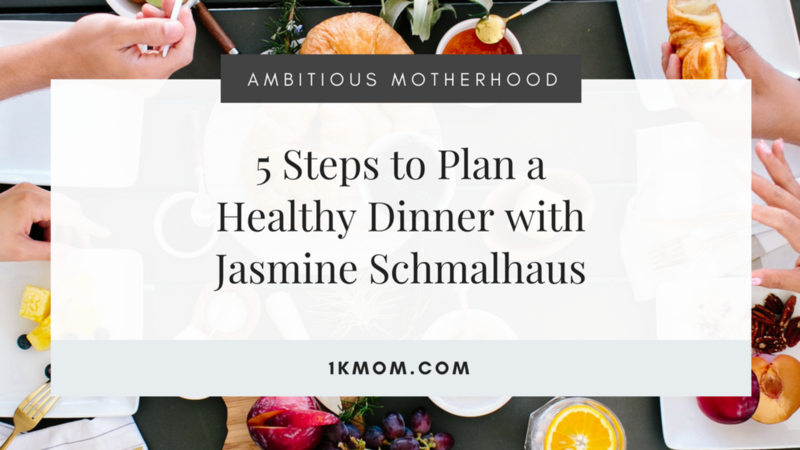 In today's episode of Ambitious Motherhood Podcast, Jasmine Schmalhaus walks us through the 5 steps to planning simple, quick and healthy dinners for your family. Jasmine Schmalhaus, ‘JazzyThings,' traded in her corporate life for a life of creating taste bud parties. She is the founder of Your Dinner Is Planned, the host of the Dinner Table Talk podcast, and the author of over 10 healthy cookbooks. 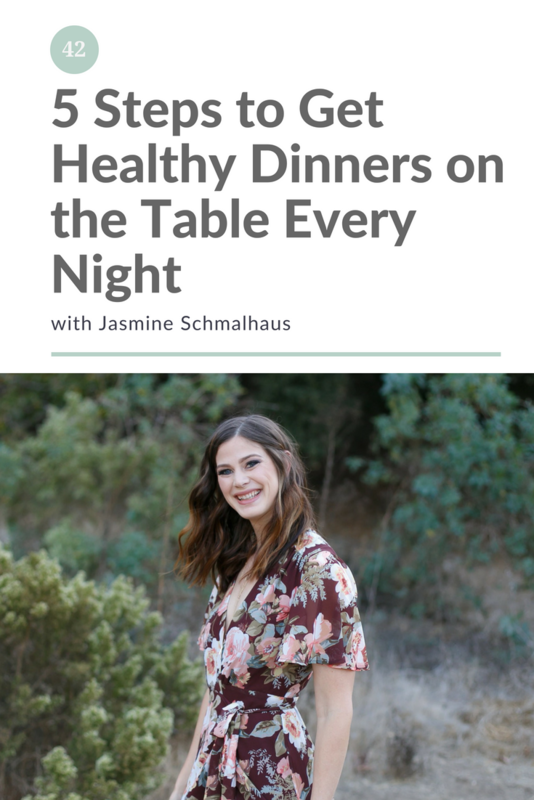 With thousands of healthy recipes introduced into households across the world, her continuous mission is to prove that eating healthy is easy, flavorful, and fun. Balancing motherhood and running businesses is not easy when mom guilt creeps in. 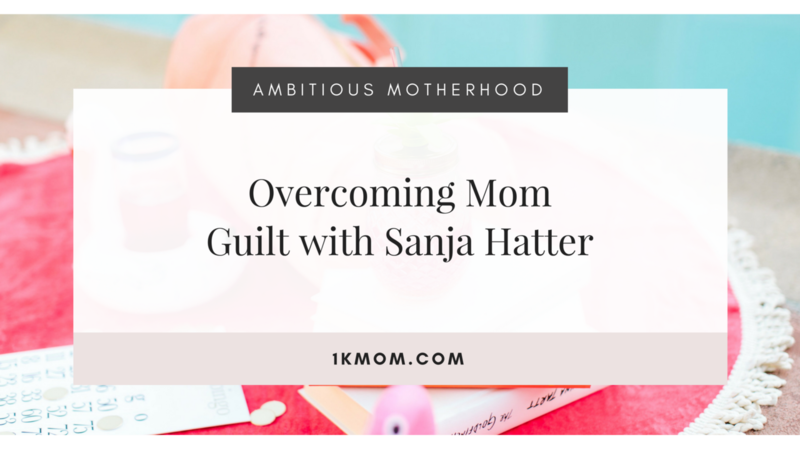 In today’s podcast episode with Sanja Hatter, co-founder of Thrive: Make Money Matter and Director of Operations for The Hatter Group, we talk about juggling motherhood and business and all the expectations and mom guilt that go along with that. 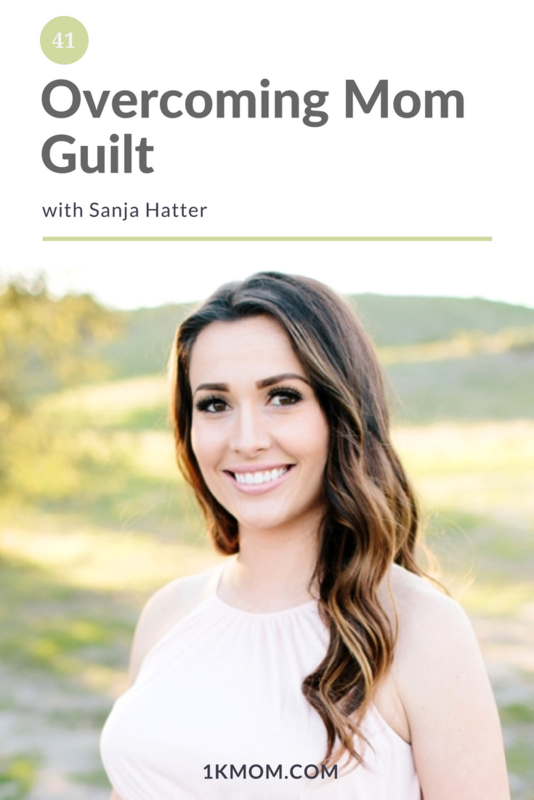 Sanja Hatter is the co-founder of Thrive: Make Money Matter and the Director of Operations for The Hatter Group, LLC. She is an expert in “giftology”, and has an unparalleled talent for fostering and maintaining relationships. Sanja loves to teach how she gets the attention of influencers you “can’t reach”, creating win win scenarios to create true lasting relationships. Attend Thrive and get $100 off with discount code KATIEFLEMING >> Let's go! 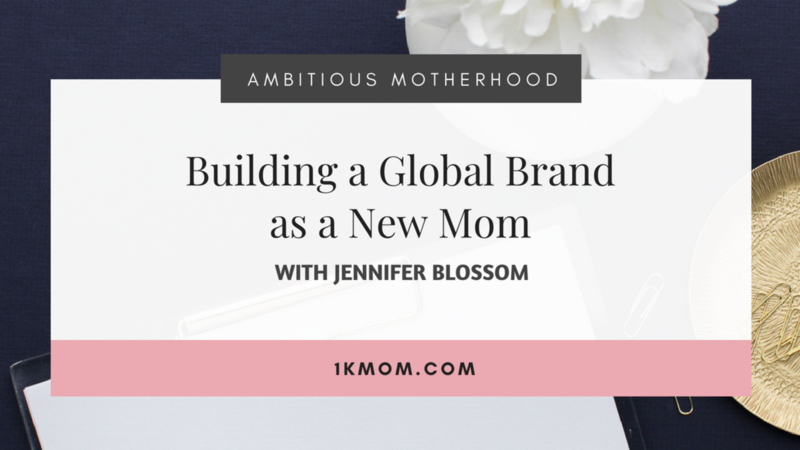 Jennifer Blossom is building a global lifestyle brand as a new mom. 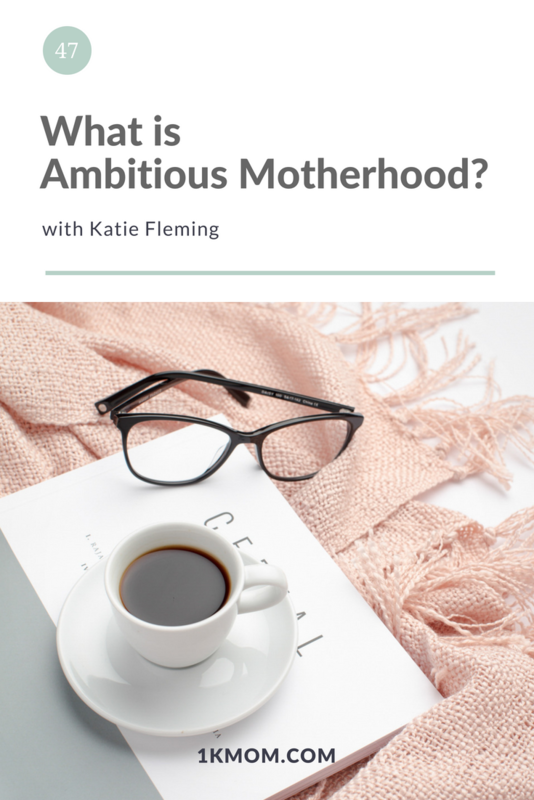 In episode number 40 of the Ambitious Motherhood Podcast, Jennifer and Katie talk about all the things motherhood and business and how to balance them well. 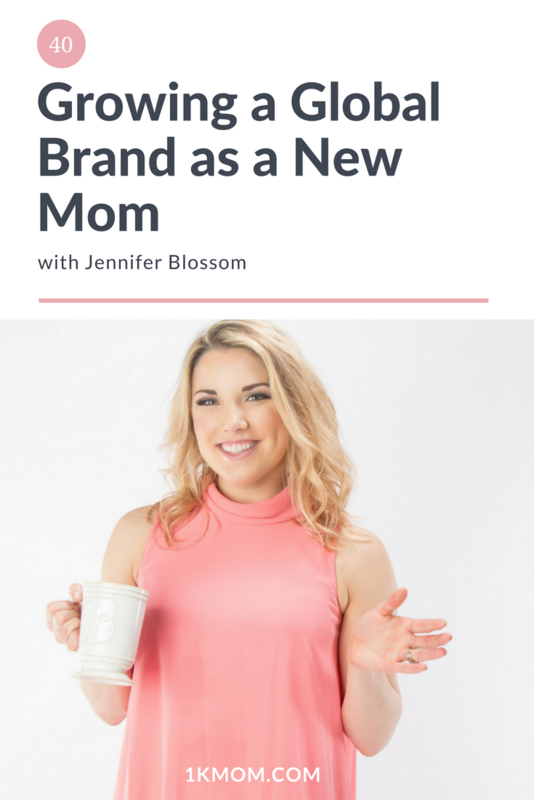 Topics like what it means to be a Proverbs 31 Woman, how Jennifer started her brand and utilizing social media to grow your brand and spread your message are just a few of the conversations had. Jennifer Blossom is a Doctor of Occupational Therapy and Certified Infant Massage Instructor ® on a mission to change the world one family at a time. After struggling with years of anxiety, overwhelm, and extreme eating + exercise habits, she’s using her past to create a leading lifestyle brand that services women and children all over the world on habits of healthy living through nutrition, exercise, stress management, and holistic wellbeing. Jennifer is a mother of one and wife to her Alaskan hubby, Brian.